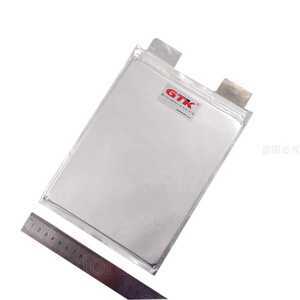 Shenzhen Lithtech Energy Co., Ltd.
2. 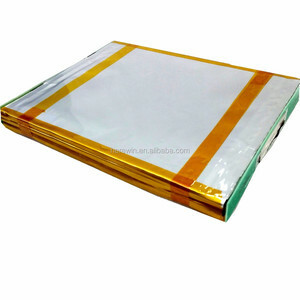 To make sure provide customer with high quality product & good service sample can be sent for approval firstly . 4, Circumspect after service--if there is quality problem ,we can give you replacement. For large quantity ,ship by airplane or ocean , shipping time will depend on destination port . 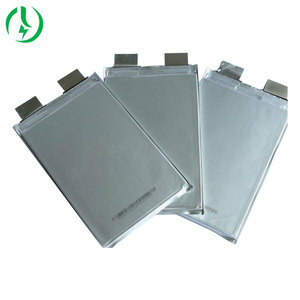 Shenzhen Mottcell New Energy Technology Co., Ltd.
Professional lithium ion battery pack for over ten years,and have our own factory. 2). Competitive price, good sale and after-sales service. (4) Long life cycle, No memory, environment friendly. Shenzhen Vodno Technology Co., Ltd.
3)We use 100% new materials and the best production process, in consequence our defective rate is lower than 0.3%. 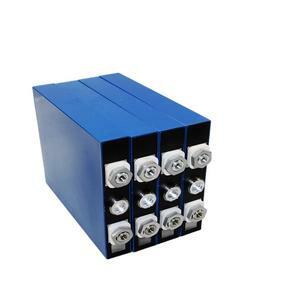 We have battery cell production bases in Jiangsu and Jiangxi province, we also have battery pack assembling production line in Shenzhen. We are warmly welcome clients from worldwide to visit our factory and cooperate with us. 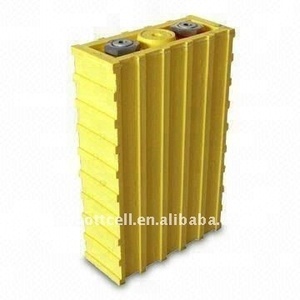 Shenzhen Greenlin Industrial Co., Ltd.
Beijing Zhongxun Dison Battery Co., Ltd.
Shandong Wina Green Power Technology Co., Ltd.
Xiangyang Ahead Cell Technology Co., Ltd.
Alibaba.com offers 4,114 lifepo4 cell 40ah products. About 68% of these are rechargeable batteries, 14% are storage batteries, and 1% are electric bicycle battery. 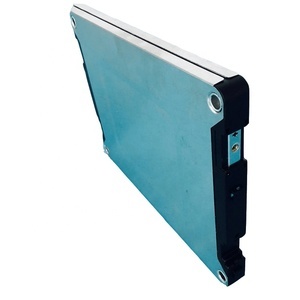 A wide variety of lifepo4 cell 40ah options are available to you, such as li-ion, li-polymer, and ni-mh. 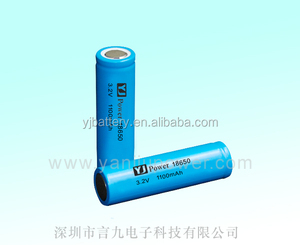 You can also choose from 6v, 3v, and 12v. As well as from paid samples, free samples. 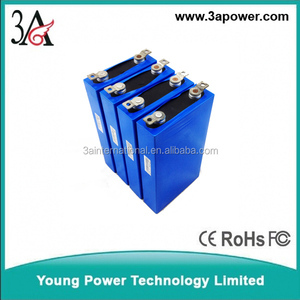 There are 4,034 lifepo4 cell 40ah suppliers, mainly located in Asia. 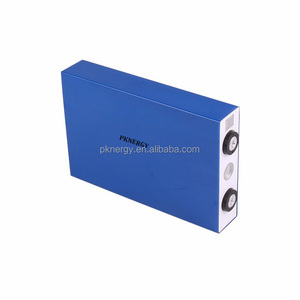 The top supplying country is China (Mainland), which supply 100% of lifepo4 cell 40ah respectively. 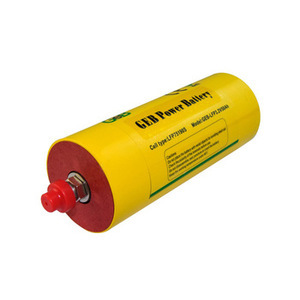 Lifepo4 cell 40ah products are most popular in Domestic Market, Eastern Europe, and Southern Europe. You can ensure product safety by selecting from certified suppliers, including 2,215 with ISO9001, 1,882 with ISO14001, and 1,856 with OHSAS18001 certification.